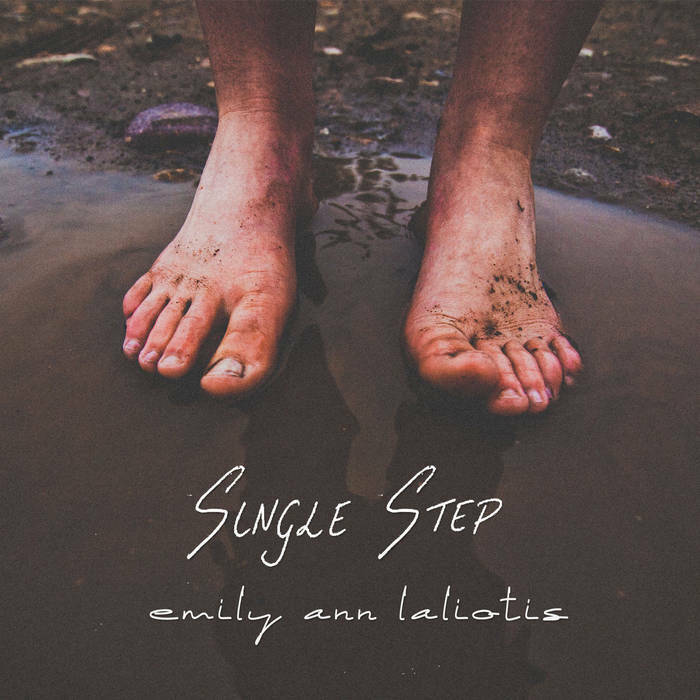 Emily Laliotis is a California based folk singer-writer. Only 19 years old, she released her debut album ’Single Step’ in July 2015. Emily’s mature and feminine voice makes it difficult to believe that she is only 19 of an album that is clearly folk genre. Her voice reminds me of The Sound of Music. Incredible vocals, guitar skills and style. I’m absolutely impressed by all the high notes she hits flawlessly. The guitar, tambourine and drums in the background gives the songs a full-on country flavour. It is an album that is absolutely relaxing to listen to and suitable to all kinds of listeners. The album title ‘Single Step’ is inspired by the quote "A journey of a thousand miles begins with a single step" (Lao Tzu)". With 15 tracks in the album,each track is packed with calmness, giving the album an acoustic taste. Expressive and storytelling lyrics in the songs resembles poems. They are beautiful to both listen to and read. My favourite track has to be ‘Lullaby’. It is really subtle and gentle. The waterfall sound gives the song a beautiful touch. It almost feels like she is whispering melodies to you, because she is singing in a soft and mother-like voice. An album that is so easy to fall in love with. I hope this girl will blow up someday because her talents deserve to be recognized. Buy the album from here.